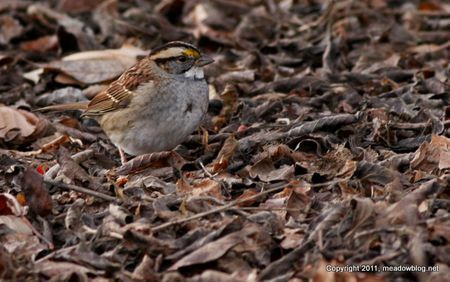 Don Torino's latest column for wildnewjersey.tv is about the Christmas Bird Count, and why so many people enjoy braving often-frigid days in search of every bird they can find — including the Peabody-Award-winning White Throat (above). 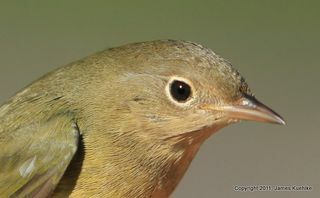 Yesterday's Teaser was a (first-winter) Connecticut Warbler. Congrats to Julie McCall for IDing the bird. Impressive! More on Connecticut Warblers here.